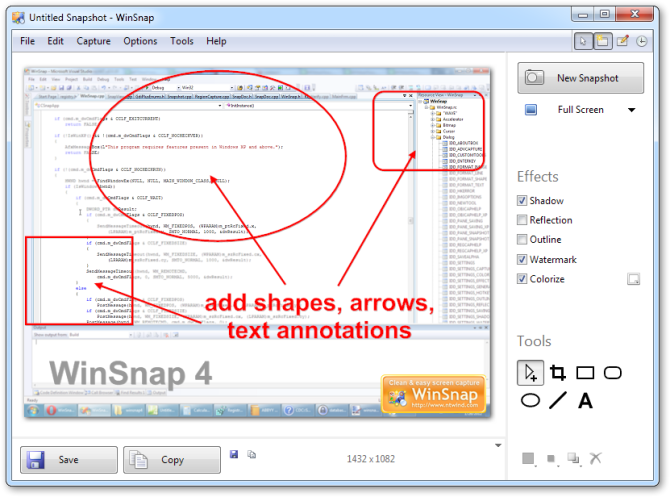 The new major version of WinSnap is officially released and available for download. This is probably the most significant update since version 1.0. There are a lot of new features and UI enhancements, but I tried to keep it simple and elegant as first version.